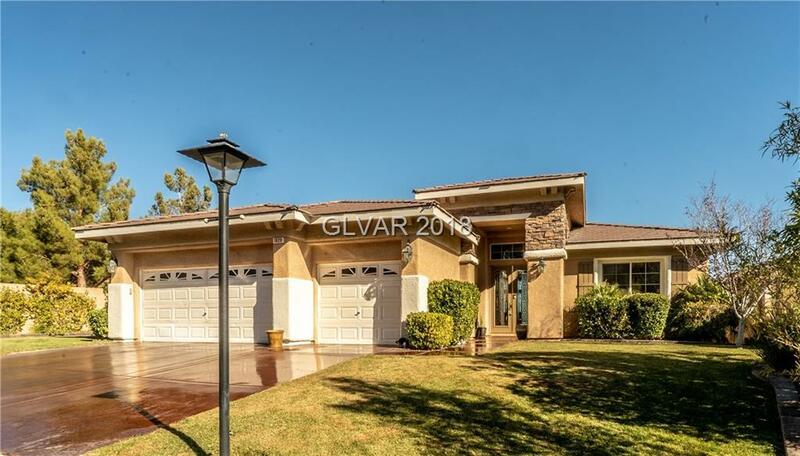 Beautiful, spacious, 2 story walk-out basement home in Amber Hills Summerlin! Unique open floor plan, custom movie room, gorgeous pool and large grassy yard. Great for entertaining. Directions: From I-215 And Far Hills, Go East On Far Hills. Left At Sageberry Dr. Right Into Amber Hills Community. Right On Sparkling Amber.